Keynote Address - "Intersectionality – commitment and challenge in the (small) classroom"
Generational learning in social work field education: Is it us or them? Campuses Connected is jointly hosted by Brescia University College, Huron University College, and King’s University College. The inaugural conference was held at Brescia in 2016 and will rotate locations between the three campuses with a rotating chair representing one of the three campuses. 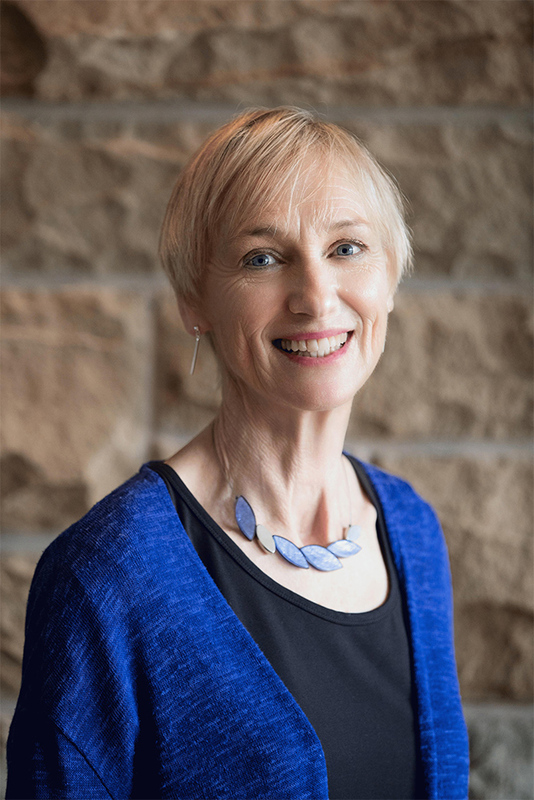 The 2019 Campuses Connected Chair is Dr. Adrienne Sauder of King’s University College. Questions, concerns, or more?